Around 11 years in the industry has helped Charlotte to build her net worth to $8 million. Surely, her main source of income is film and television. She likes to keep secret about her earnings, however, her roles in the films and television have earned her popularity in the audiences. 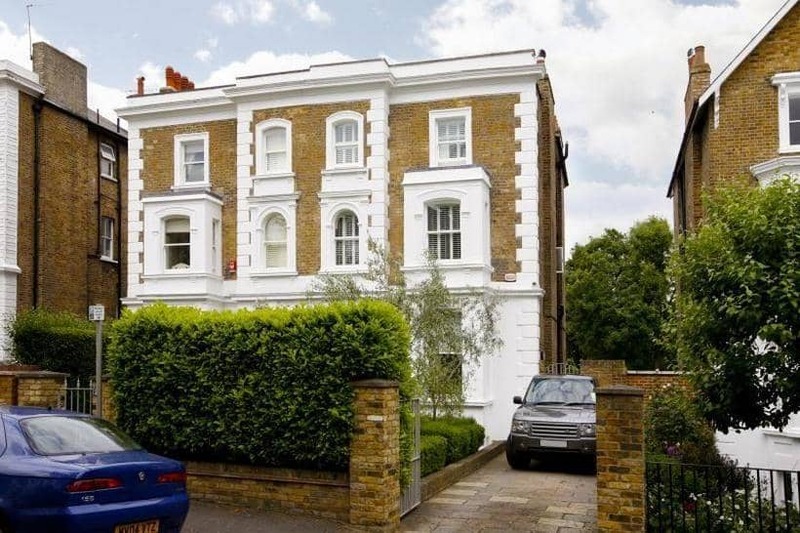 Charlotte and Tom Hardy live in a Richmond House, London. 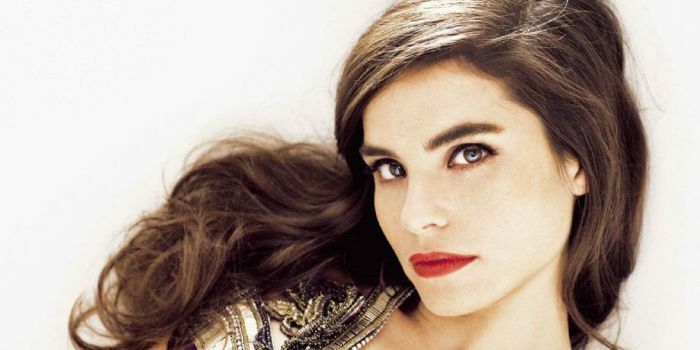 Charlotte Riley role in the television series, World Without End in 2012 earned her nomination for Saturn Award for Best Actress on Television but she failed to win. She has made appearances on television film and mini-series like Wuthering Heights(2009), Spanish Flu(2009), Marple(2009), Peaky Blinders(2014, 2017), Close to the Enemy(2016), King Charles III(2017), and Press(2018). One of her best movies, in 2016, London Has Fallen was built on a budget of $60 million and made a box office sales of around $206 million worldwide. Back in 2014, her another movie, Edge of Tomorrow grossed around $539 million worldwide while it's budget was around $178 million. Before making an appearance on television, Charlotte co-wrote the playwright for Shaking Cecilia with Tiffany Wood in 2004. Her work won her the Sunday Time's Playwright Award. In 2007, she made her first screen appearance with the television show, Grownups, and Holby City. A year later, she debuted with the film, Easy Virtue. She also appeared alongside Tom Cruise and Emily Blunt in the 2014 film, Edge of Tomorrow. Then, in 2016, she portrayed the role of an MI6 Agent, Jacqueline Marshall in the film, London Has Fallen which starred Gerard Butler and Morgan Freeman. Her other appearances on television shows include Inspector George Gently(2008), The Take(2009), Foyle's War(2010), DCI Banks(2010-11), The Town(2012), and others. She has also appeared in the 2015 film, Jonathan Stange & Mr. Norrell. Charlotte Louise Riley was born on December 29, 1981, in Grindon, County Durham, England. She was raised in her hometown. She went to Teesside High School and later went to St. Cuthbert's, Durham University to graduate with a degree in English and Linguistics. She was interested in acting from her early age so, we used to participate in plays and musicals. From 2005 to 2007, she went to the London Academy of Music and Dramatic Art. Charlotte is married to an English actor, Tom Hardy. They became engaged in 2010 and finally married in 2014. They have one child together born in 2015. Hardy and Riley were seen together in screen several times. 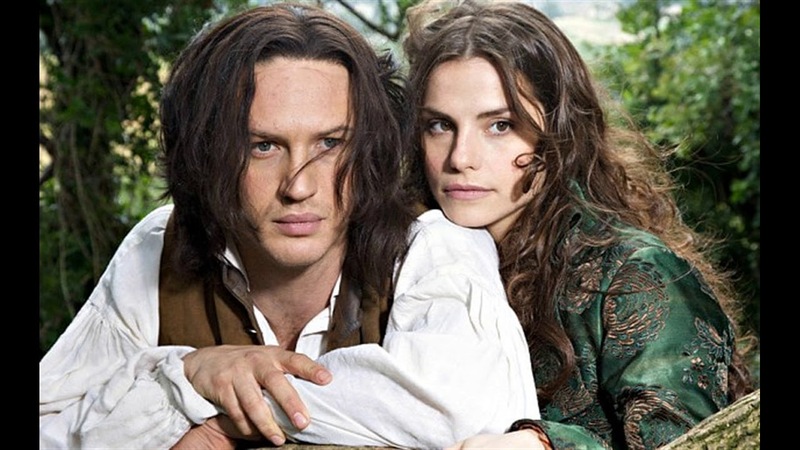 They appeared in the television film, Wuthering Heights and the series, The Take.